Family, friends and teammates of a young man killed two years ago outside his San Jose home gathered Thursday night for a memorial roller hockey game. 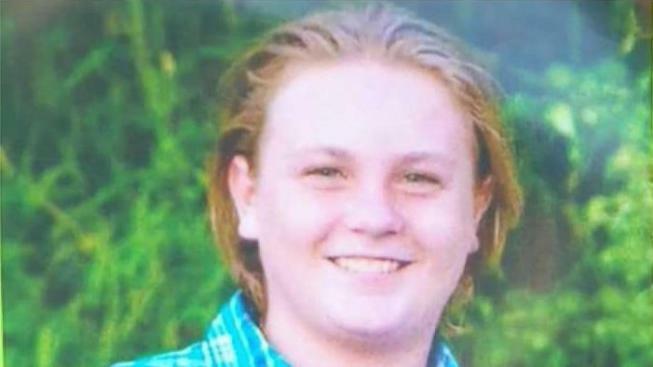 Christopher Keil, 19, was gunned down while standing in front of a neighbor's home on Sunbeam Circle on the night of July 25, 2015. Police said two men drove up, got out of a vehicle and opened fire. Police on Wednesday released a suveillance photo of a white Honda sedan they say is a suspect vehicle. They’ve also released a sketch of the suspected shooter and a description of the driver. Both men are believed to be about 18 to 20 years old. Keil was an avid hockey player, so Thursday night's game took on special significance. CK Chippy is an adult roller hockey team named after Keil. The players are his high school friends. "This was his favorite thing to do," said Mark Keil, Christopher's father. "So doing this with his friends makes me feel good. It would make him feel good." Keil's family and friends hope someone recognizes the person in sketch and the car and calls police. "Our neighborhood is very small, there’s only one entrance in, same exit out," said Julie Priest Keil, Christopher's mother. "So it’s pretty impossible for nobody to have seen an entrance or exit this vehicle."